The federal mental health parity law was a hard-fought victory for people with psychiatric disorders and the clinicians who treat them, but only if insurance companies adhere to the law's requirements. 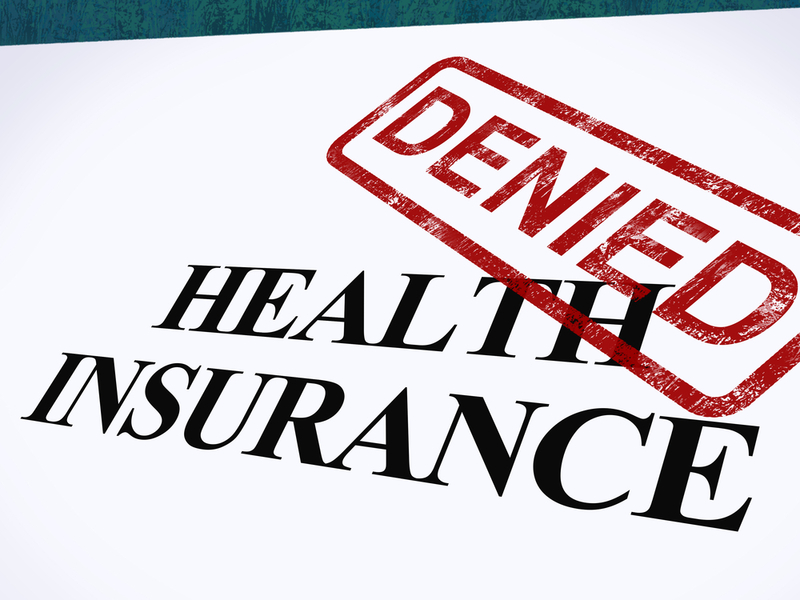 The New York State Psychiatric Association (NYSPA) maintains that one of the country's largest health insurers, UnitedHealth Group, including its subsidiary United Behavioral Health, are not complying with the law and has filed a class-action lawsuit to remedy that situation. Among the charges alleged in the suit, filed in U.S. District Court for the Southern District of New York, is that the insurer has curtailed psychotherapy for patients needing long-term treatment, "allowing no more than weekly psychotherapy for patients who have attempted suicide and been hospitalized...and refusing to cover more than one weekly session of psychotherapy for actively suicidal patients." The suit also says that beneficiaries have experienced “extreme difficulty obtaining initial and continuing authorizations for intermediate levels of care, such as intensive outpatient treatment and partial hospitalization for mental health and substance abuse disorders.” NYSPA also charges the insurer with putting roadblocks in front of patients who try to obtain both "initial and continuing authorizations" for psychiatric care. The suit also cites numerous complaints alleged by three individual beneficiaries insured by United. The complaint is posted at http://www.psych-appeal.org/img/Complaint.pdf.